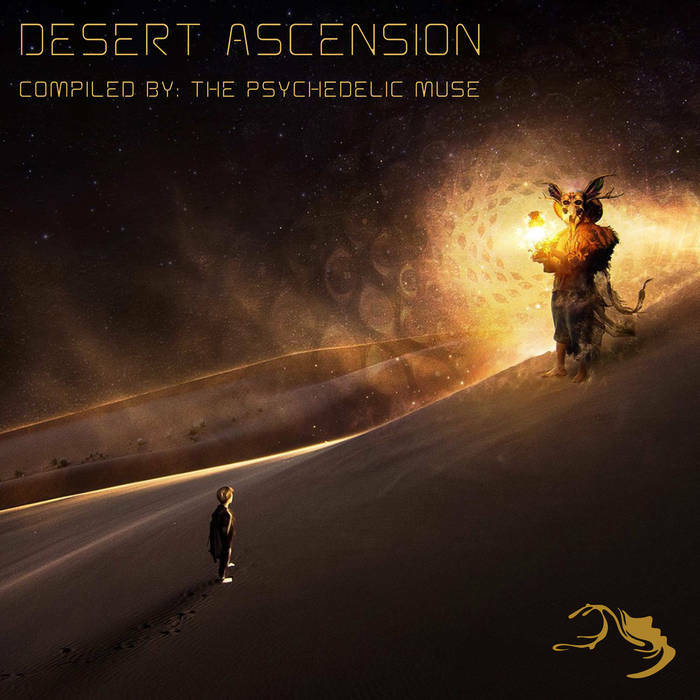 New tantalizing psychedelic chillout compilation from Mindspring Music. Every track a charmer! We put the entire record in the heavy rotation queue. This one’s a free/name-your-price release to get you hooked!